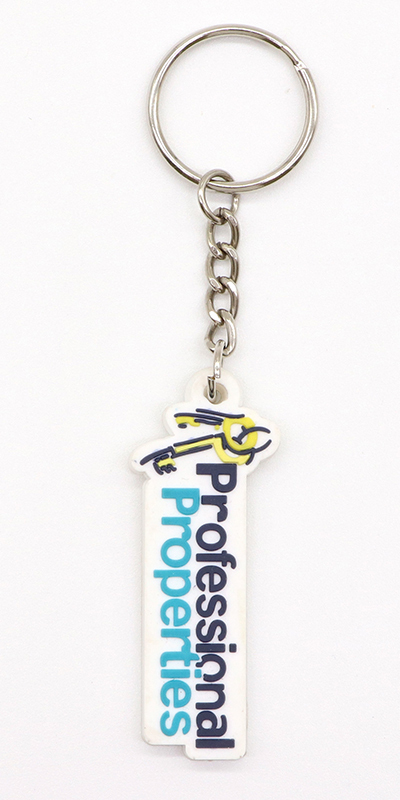 As little as 0.5″ or as big as 17″. 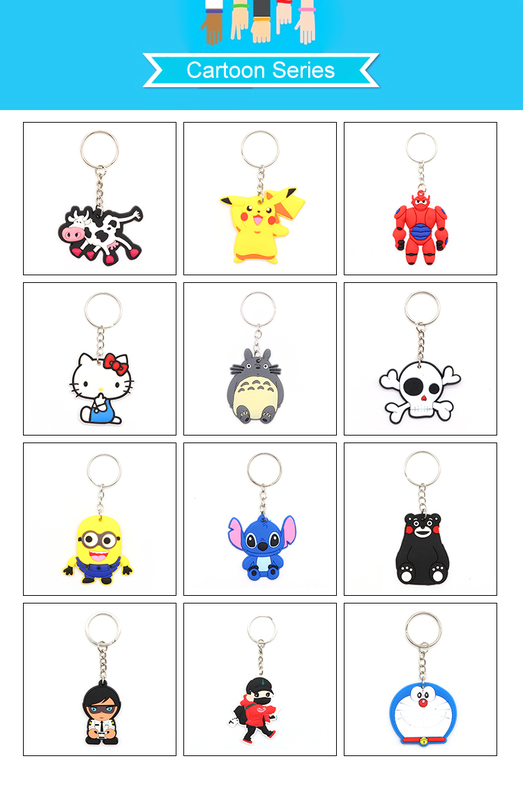 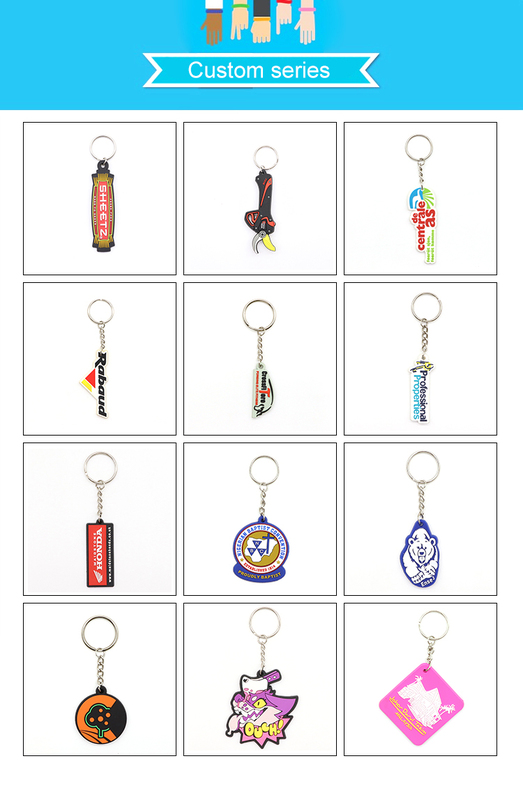 Your Keychain, You can choose any size you want. 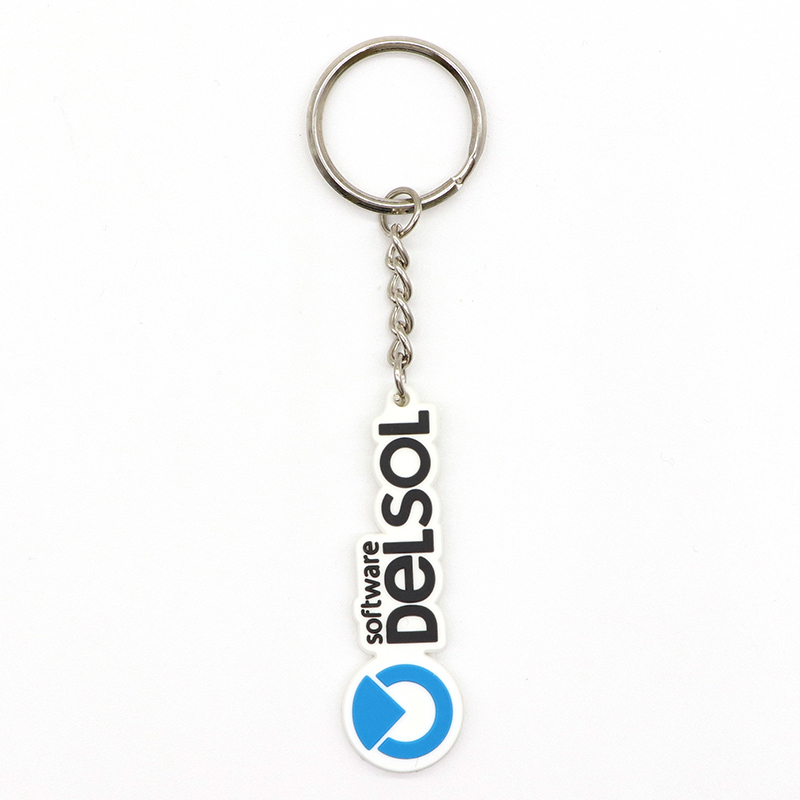 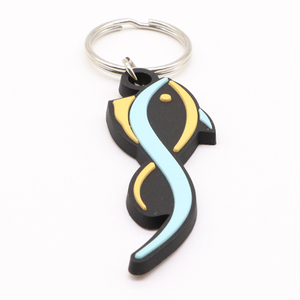 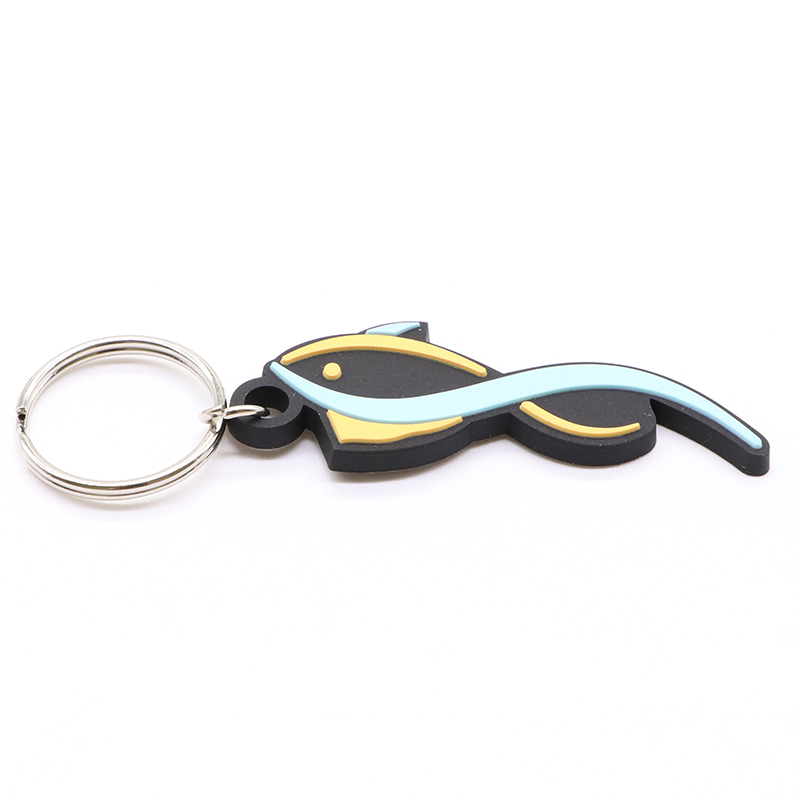 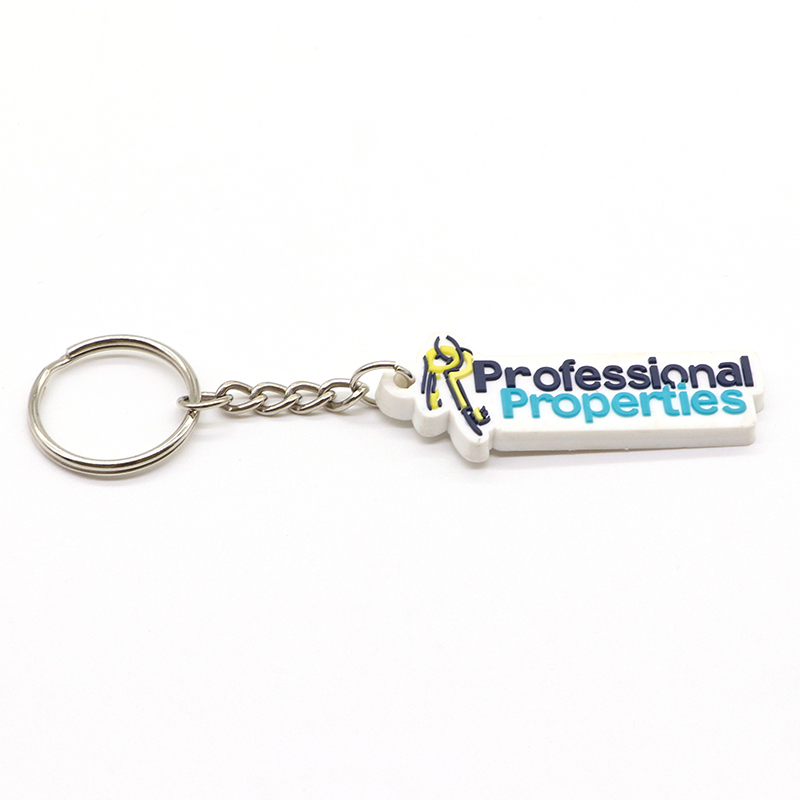 Use a standard shape or have your soft rubber keychains custom shaped to your design’s contour. 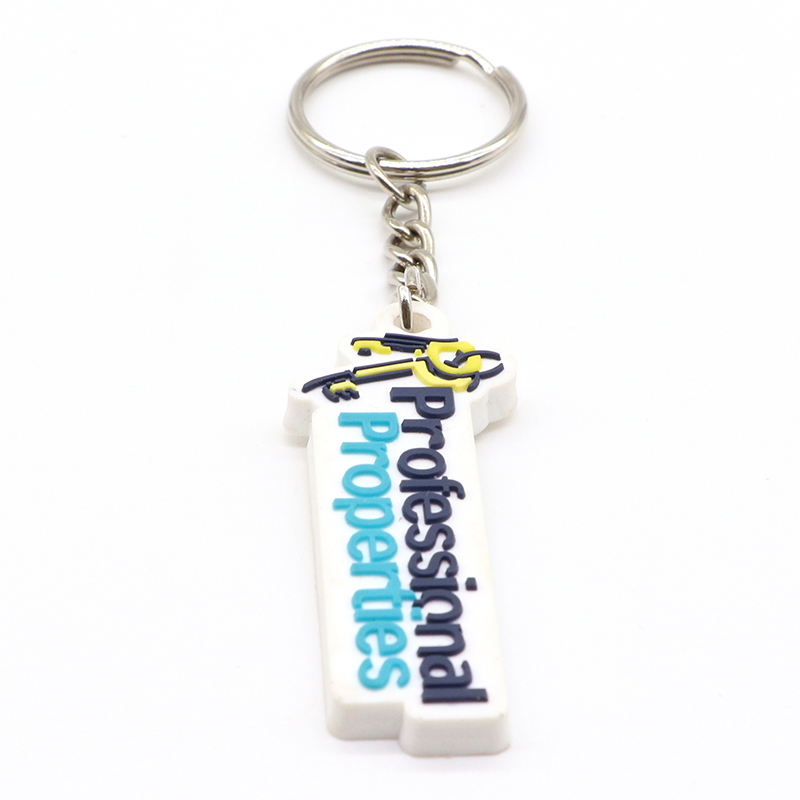 Add your website, contact info and more. 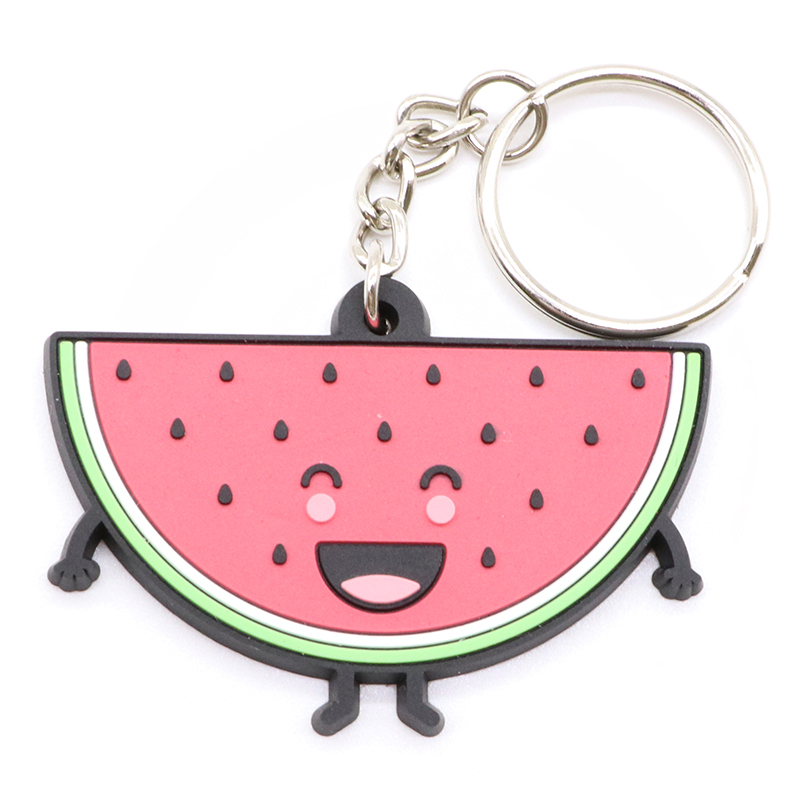 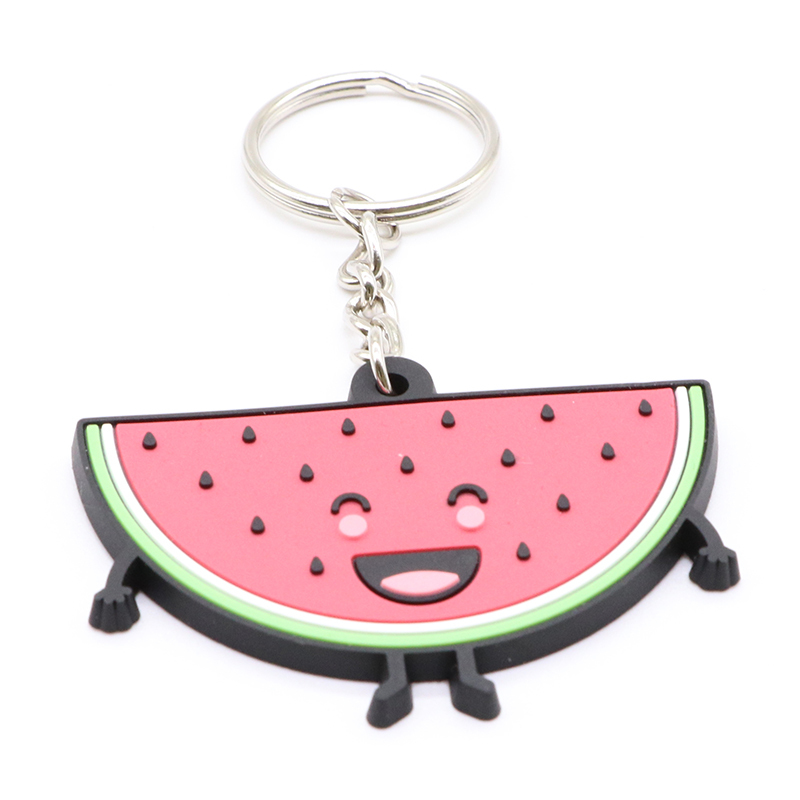 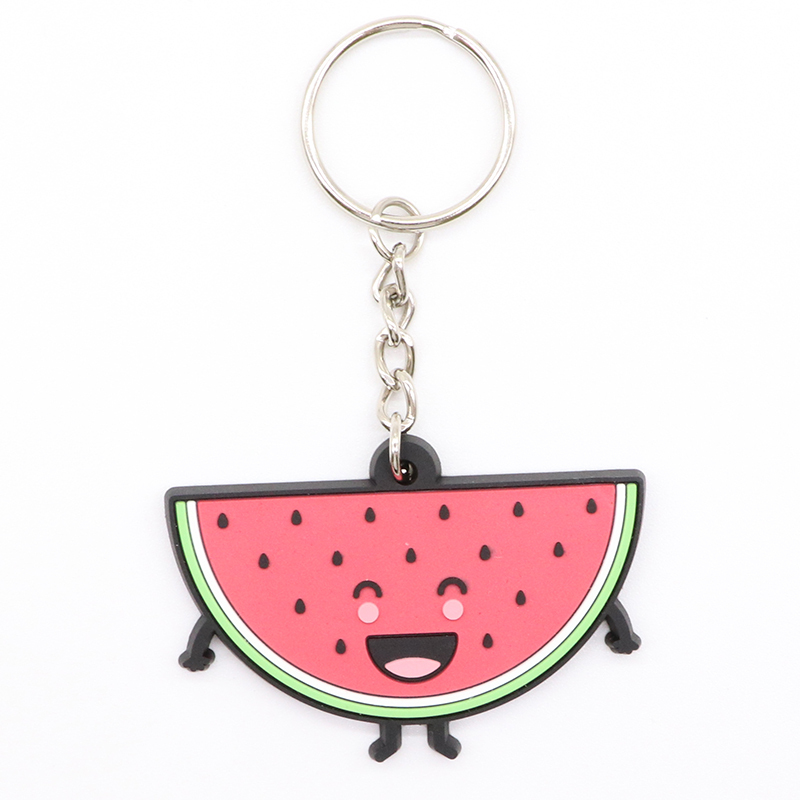 Give your keychain a unique personality with a 3D design. 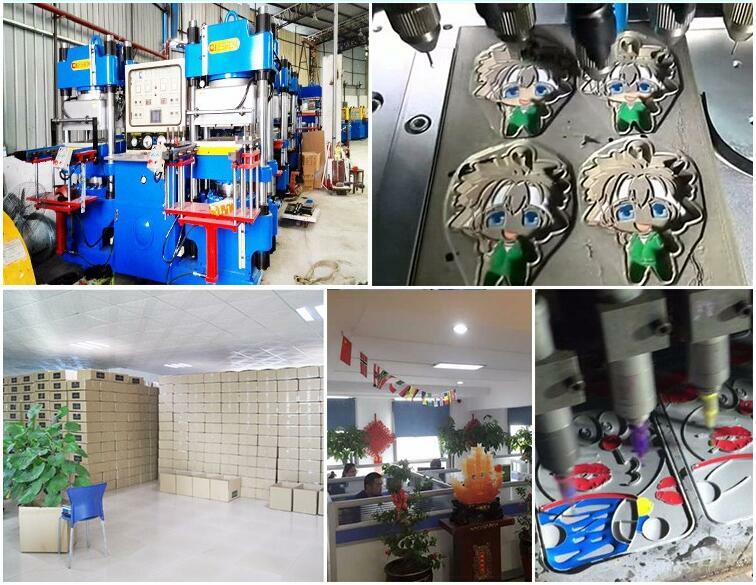 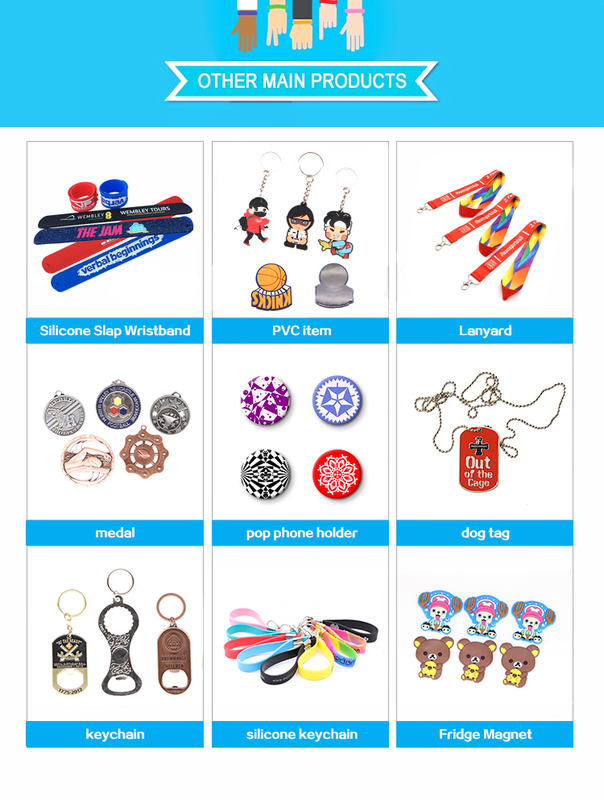 Hefei Desent International Trade Co., Ltd. is a professional Silicone gifts&promotional items supplier, and specialize in Silicone bracelet, Silicone keychain, silicone slip wristband, tyvek, lanyard…etc.